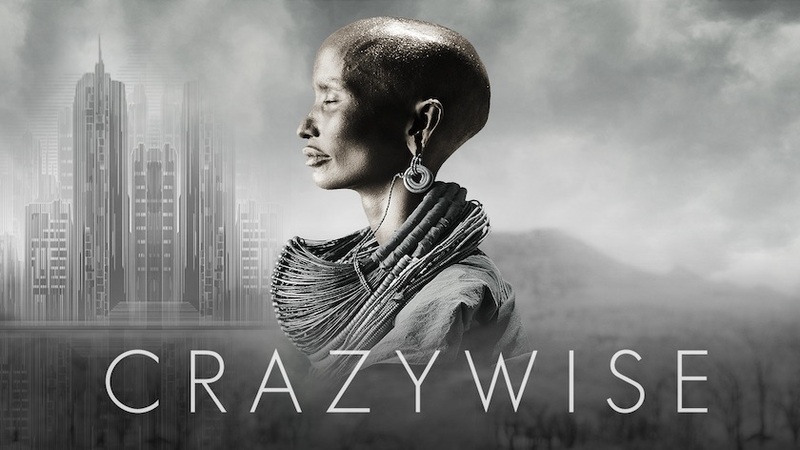 I will be facilitating a screening and discussion of the film Crazywise at Amistad in Portland, ME on March 21, 2019 at 5-7:15pm. This is an amazing film. Director Phil Borges had interviewed around 40 shamans from all over the world and found they got their start in similar ways. In their teens or early 20’s they started hearing things others did not hear and seeing things others did not see. They were identified as having a special gift or sensitivity and had mentors to train them how to use their abilities as shamans to help their communities. He draws a comparison with the much different treatment for the same experiences that young people in the West receive from the mental health system. There is a good Ted Talk by Phil Borges while in the process of making the film with over two million views. It was posted February 23, 2014 titled Psychosis or Spiritual Awakening: Phil Borges at TEDx UMKC. 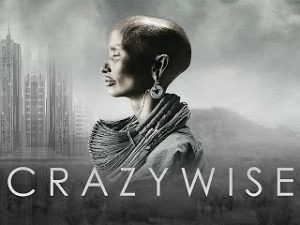 There is a great interview of Ekhaya, one of the subjects of the film by Madness Radio and posted October 1, 2017. The interview touches on some of the training she underwent to become a shaman. Humans need relationship. Though popular belief seems to suggest food and water are most basic needs, I disagree. I believe it is relationship that is the most basic requirement of our very existence, not food and water. Attachment or love could be different words for the same thing here. As humans our entire universe takes place in our perception. 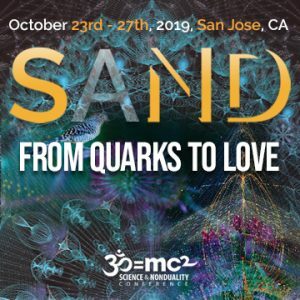 There is a one primordial consciousness existing out of space and time and containing all potential experience from anywhere and any time available all the time to everyone. This emerges and appears in our perception as many to us through consensus cultural language that allows for a sense of boundary between and thereby creation of me and you, mother and child. A basic requirement of humans is a story of our relationships. It takes the sting of loneliness out of the ground level of being one consciousness. The very solidity of ground to walk upon requires its construction in our perceptions, our stories. Humans need to feel belonging. We need a role or part to play in the interrelationship that weaves the very fabric of the consensus perceptions. We need a distraction from the truth of ground of being by living in relationship to the projected others in our perception. We create this by coming at the story from different human people perspectives creating consensus and writing and rewriting a story of relationship. 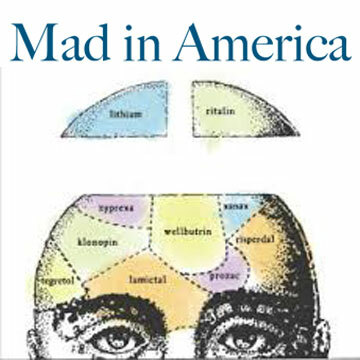 Maintaining “mental health” requires maintaining consensus relationships with others. It requires a participation in some consensus perceptions. Phew! I just finished Diagnosis and Treatment Planning, my toughest class. I hate not only the idea of writing people off with labels, but the pressure to think in terms of them never recovering and writing plans from that perspective goes against my hope for everyone to find freedom to be just who they are.